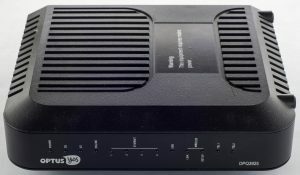 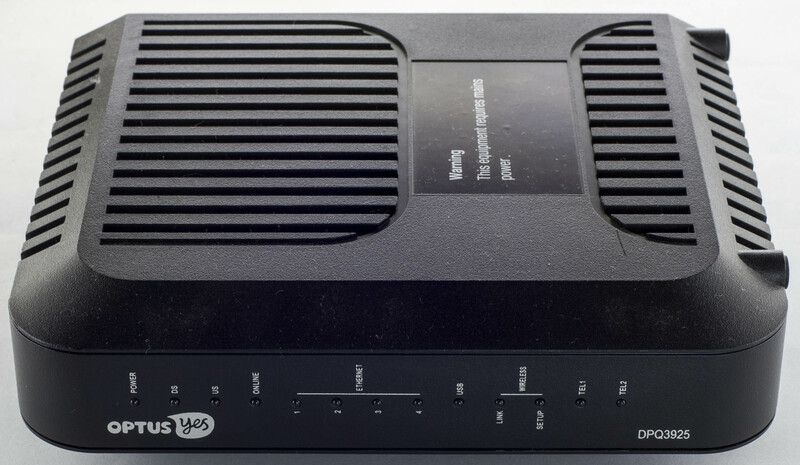 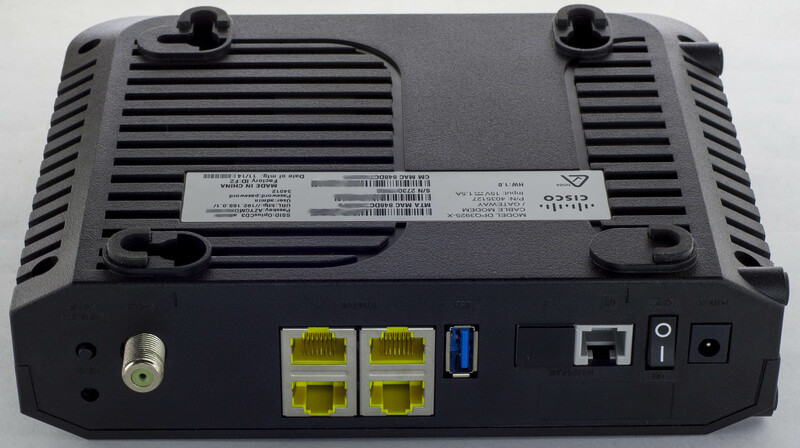 Today we’ll be taking a look at the Cisco DPQ3925-X Cable Modem / Gateway which is a cable modem with 4x Gigabit Ethernet ports, 802.11n Wifi, USB port and 2 analog phone ports. 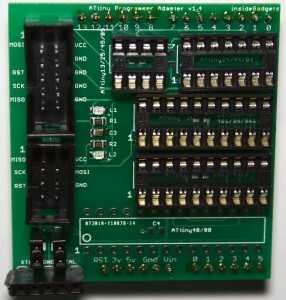 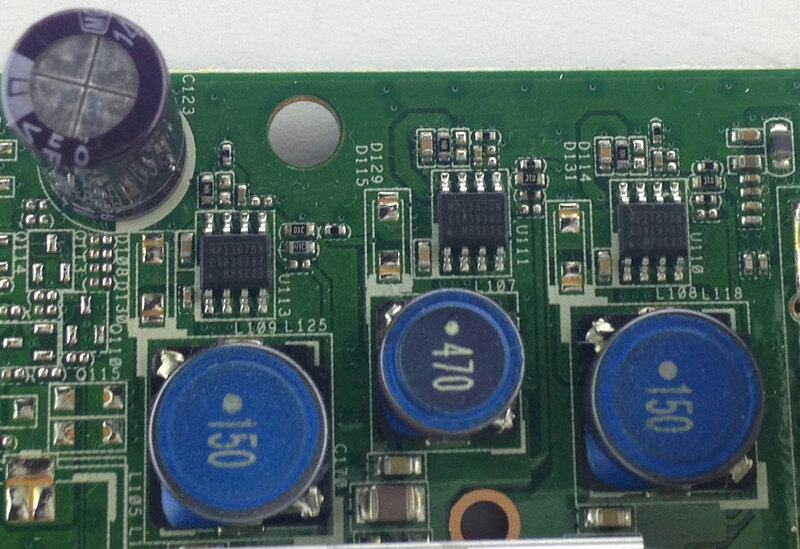 Looks like we have a 2 chip solution, one of them has a pretty large heatsink. 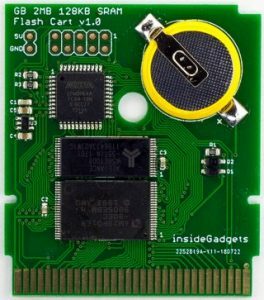 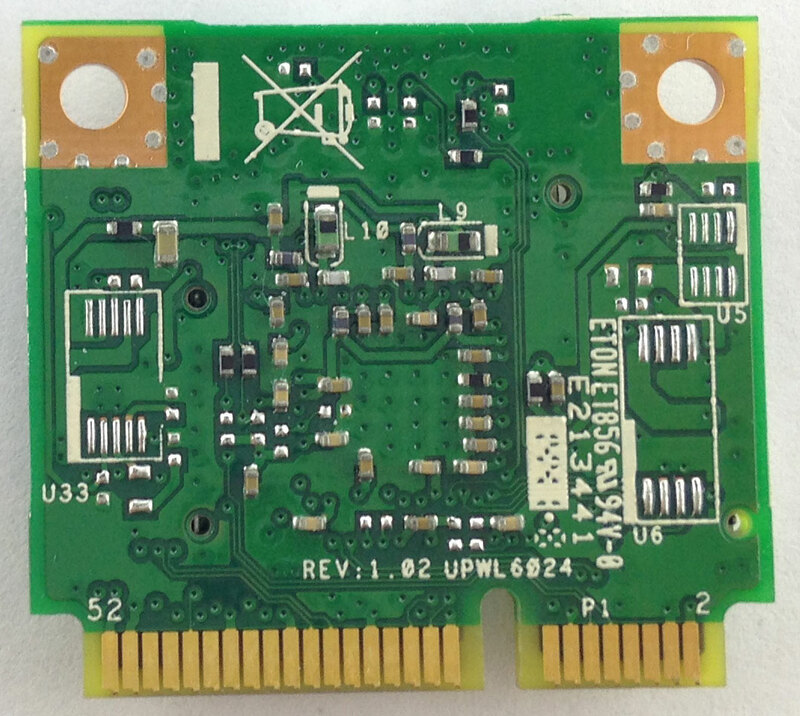 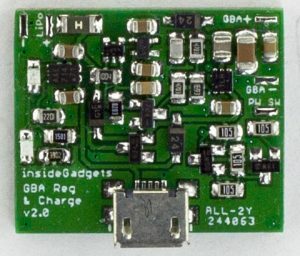 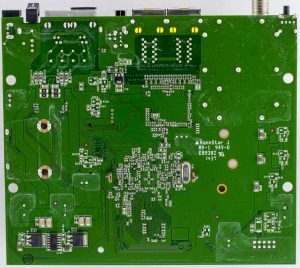 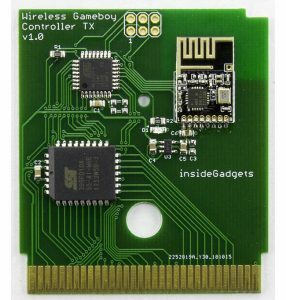 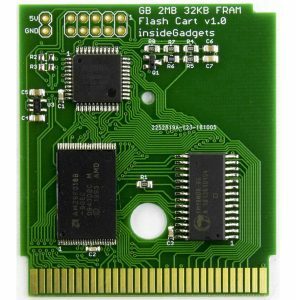 There is a Mini-PCI Express Wifi adapter with dual antennas. 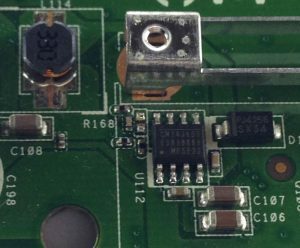 There is an RF can for the cable input and some conductive tape connecting it to the ethernet ports which is a little odd as the ethernet shielding is grounded. We also have tape near the main processor going to the memory and another small piece right next to the Mini PCI Express connector, strange. 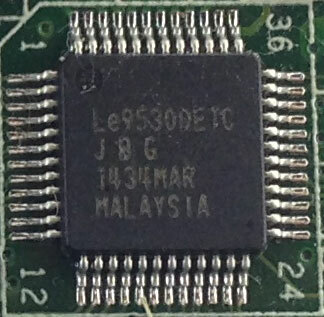 PCB date code is 37th week of 2014. 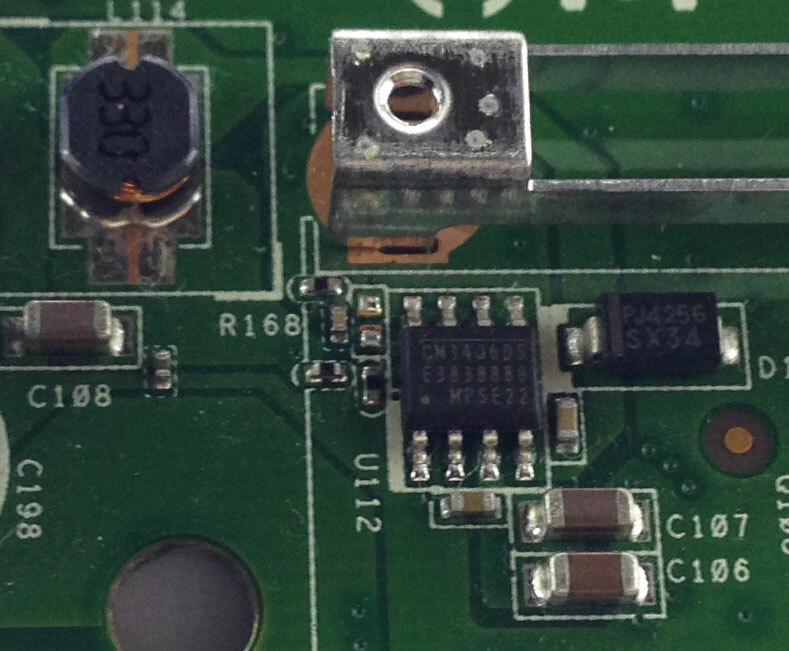 The main heatsink isn’t soldered down, instead the legs are bent so it can’t go anywhere. 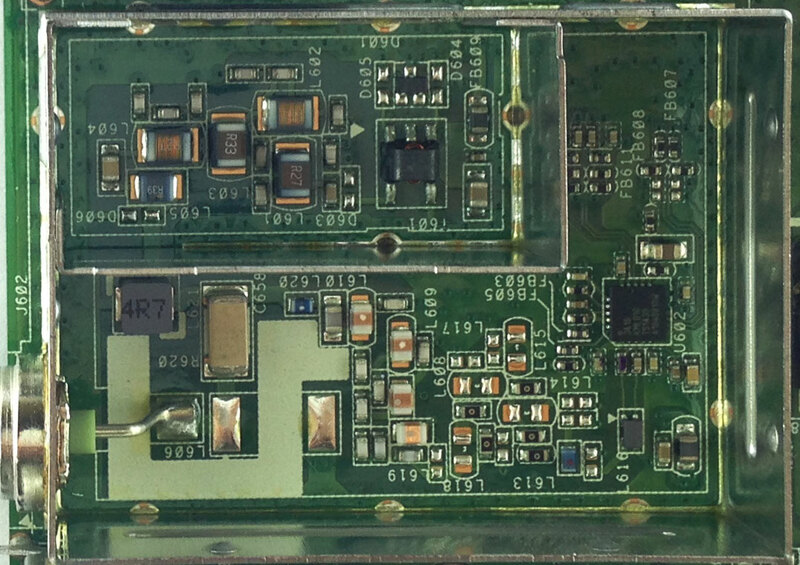 Something else that stands out is that we have a 25MHz crystal which the case was soldered to ground. 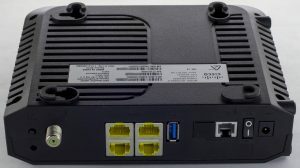 The 2 Wifi antennas are located in the front of case. 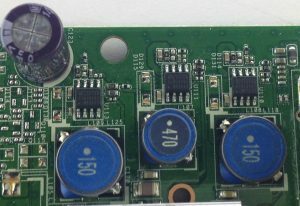 For the power side, we have 4x MPS MP2307, 1x CM3406 DC-DC converters with rather large inductors and a single 1000uF electrolytic capacitor. 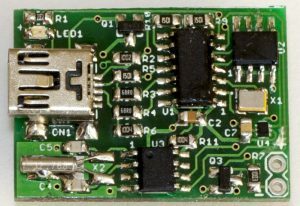 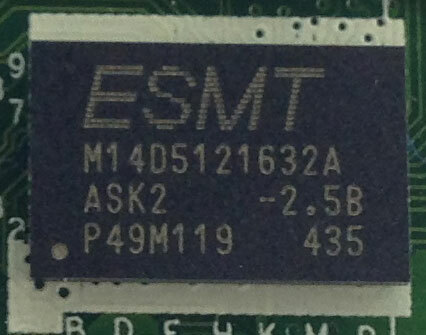 And here’s the RF circuit under the RF shield, the chip reads KML610 TS1439 (date code). 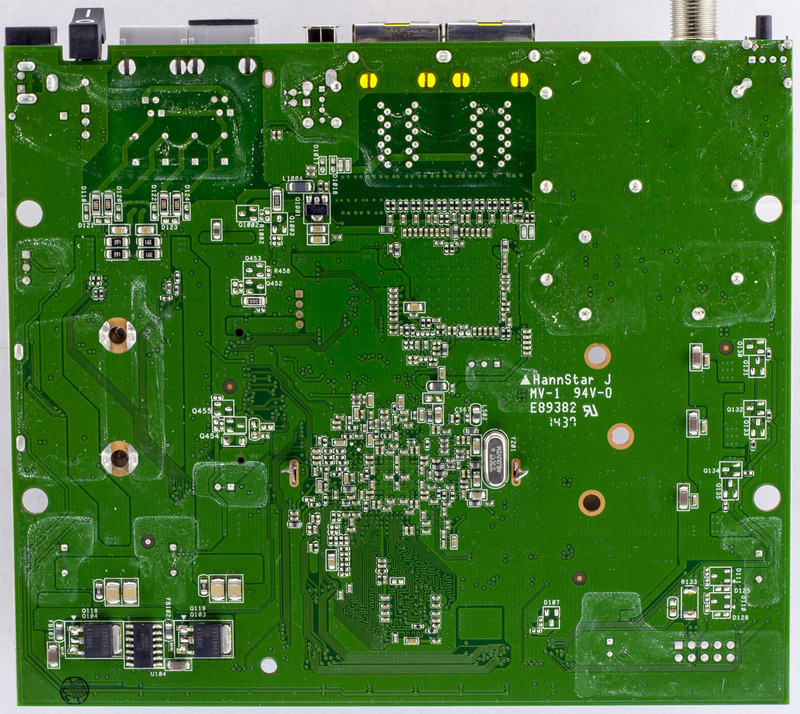 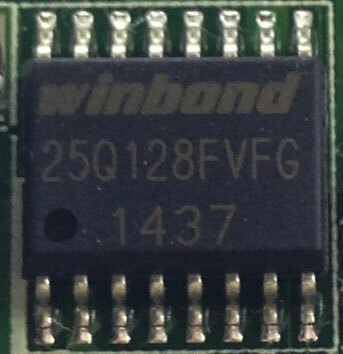 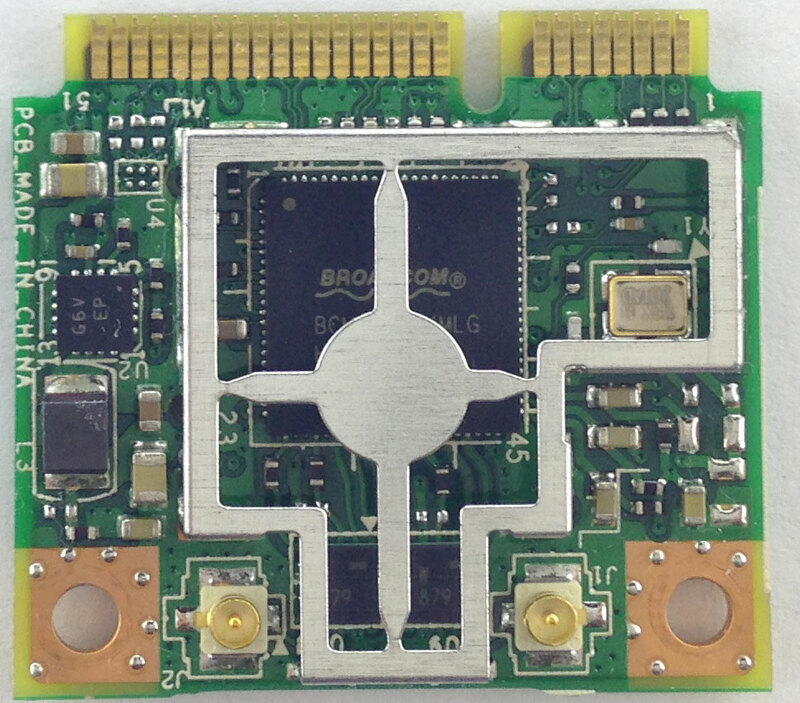 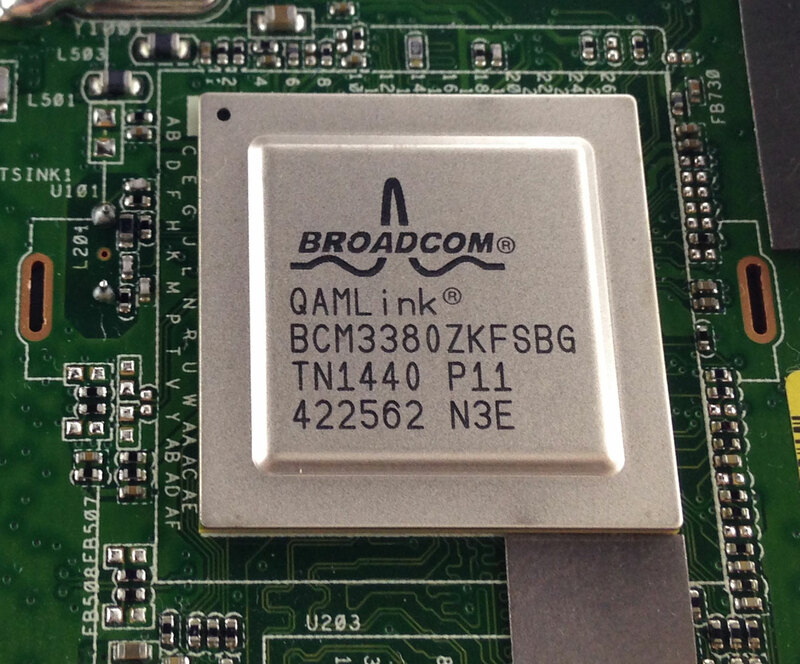 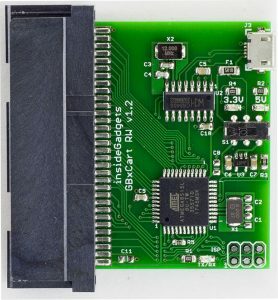 The Wifi card’s chip is a Broadcom BCM43224, running on a 20MHz crystal. 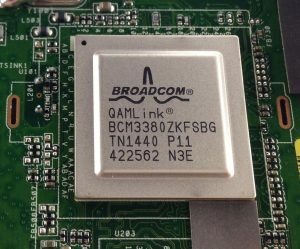 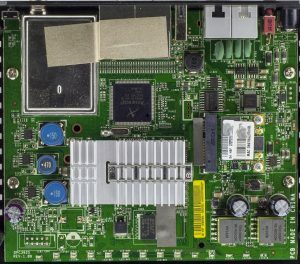 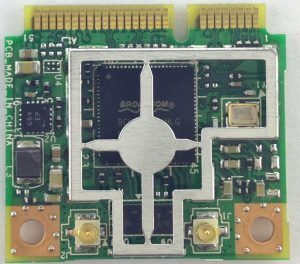 Under the large heatsink we have the main chip, the Broadcom BCM3380 which can deliver 320Mbps downstream and 160Mbps upstream, it has support for DDR2 memory, 2x USB 2.0, 2x Gigabit Ethernet, PCI-Express, VoIP and SIM cards. 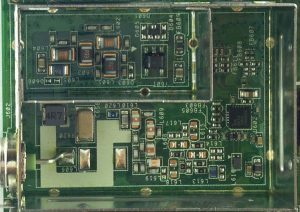 Running with a 48MHz crystal. 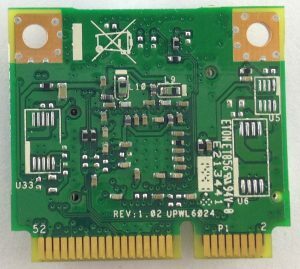 We have seen the BCM3380 before from the Netgear Wireless Cable Voice Gateway, the RF can circuit looks somewhat similar with the same chip, they also used the same mini-PCI Express (slightly newer revision) and same chip for the analog phone support. 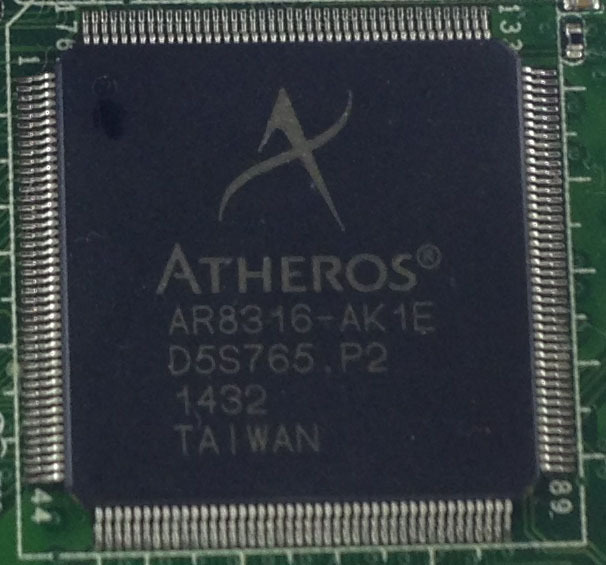 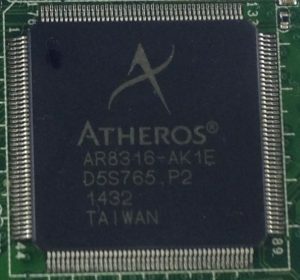 The secondary chip is an Atheros AR8316, not much information could be found other than it supports 6 Gigabit Ethernet ports. Running with a 25MHz crystal. For the dual analog phones, they are using the LE9530 chip. 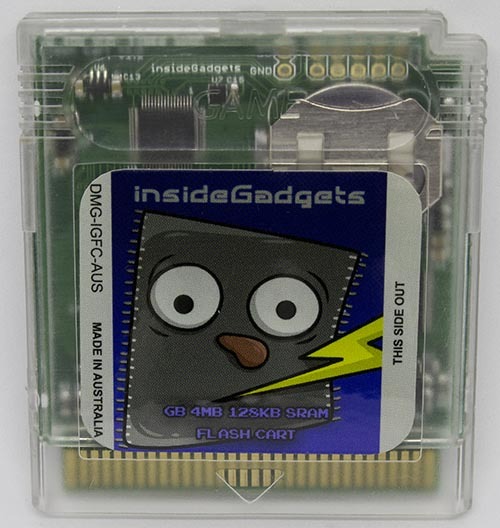 For the memory they are using an ESMT 512Mbit M14D5121632A DDR2 SDRAM and they have a Winbond 128Mbit 25Q128FV Flash. 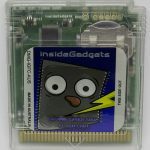 insideGadgets © 2019 All Rights Reserved. 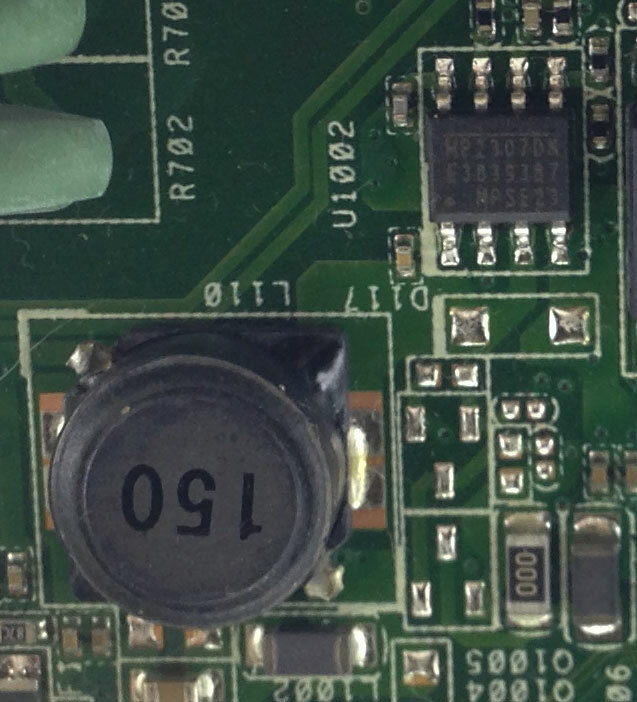 37 queries in 0.110 seconds.